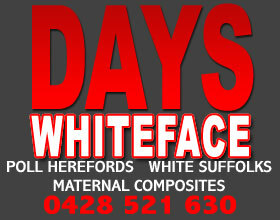 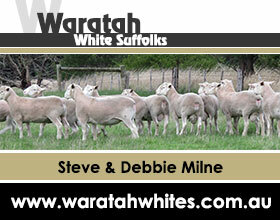 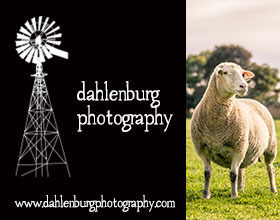 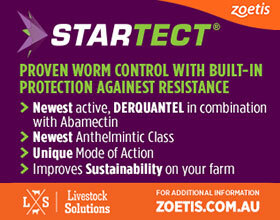 Jandebrey White Suffolk Stud is based at Sandilands on Central Yorke Peninsula and was founded in 1994. 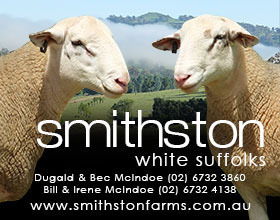 Geoff and Tania Stock take pride in producing reliable rams that display true Suffolk-type, are sound in structure, have excellent length and are well muscled. 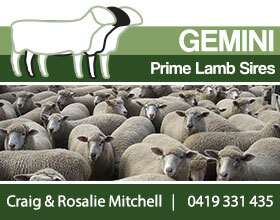 Their aim is to enable the commercial lamb breeder to produce the best prime lambs possible, with a focus on breeding high-quality paddock-reared rams that will perform well even in tough conditions. 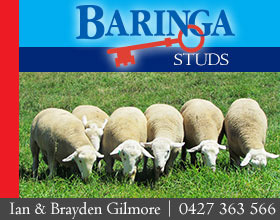 Outstanding White Suffolk stud sires and high quality ewes have been purchased from leading studs throughout Australian to continually improve the Jandebrey Stud. 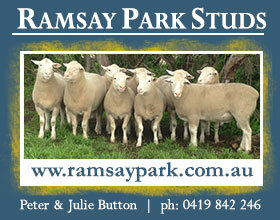 All Jandebrey White Suffolks are Ovine Johne’s vaccinated and Ovine Brucellosis Accredited Free. 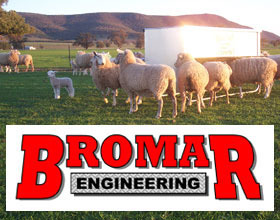 The 2018 Jandebrey sale will be held on Wednesday 19th September at the Maitland Showgrounds. 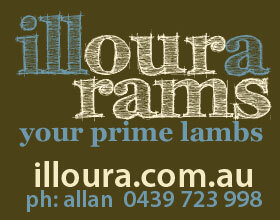 Inspection is from noon with the sale to commence at 1.30pm; a barbecue lunch will be provided.